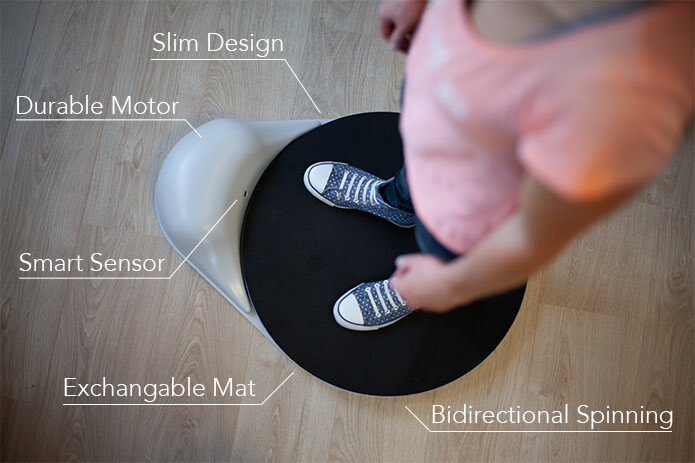 ERGODISC enables You work and get into motion meanwhile. The gentle but constant movement rotates Your lower body and smoothly twists Your backbone, stretching Your muscles, mobilizing Your backbone disks and Your whole back simultaniously activating the core muscles to improve Your body balance. Constant movement makes it required to keep Your legs moving, streghtening Your muscles and providing circulation to Your whole body and thus, enhancing concentration. We long for motion: The most natural way to keep Our inner and outer balance. Working all day long in office environments is a challenge: Beeing bound to a desk results in a lack of movement which finally leads to health issues. From varicose veins and arthrosis to back pain and muscle tension: We need more motion at work. It is challenging to maintain an active lifestyle, especially during work hours, deadlines and focussed work to do. Staying in motion makes You benefit from multipe positive side effects. ERGODISC helps You to stay focussed on Your work but still being able to improve Your health and increase Your level of activity while You work. 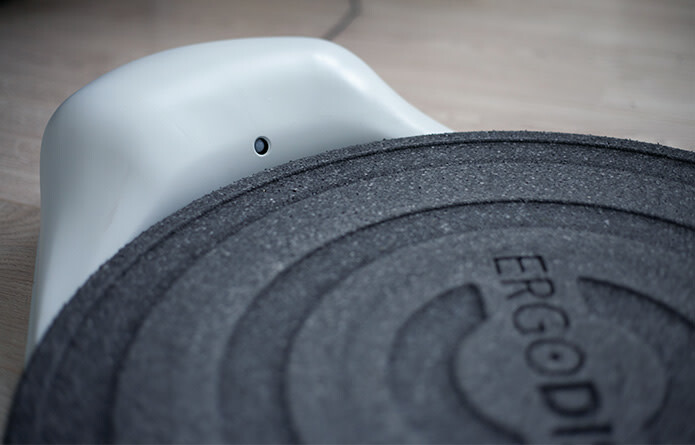 From wedge shaped anti fatigue mat to massage mat: ERGODISC adopts to Your needs. With different materials and different surfaces each mat brings its own advantages for Your daily work. ERGODISC enables You to make Your working time a real benefit: work- and health-wise. The slim design and minimalistic approach makes ERGODISC fit perfectly in various offices around the world. The stylish silouette and decent colors looks great and is the perfect companion for every standing desk. 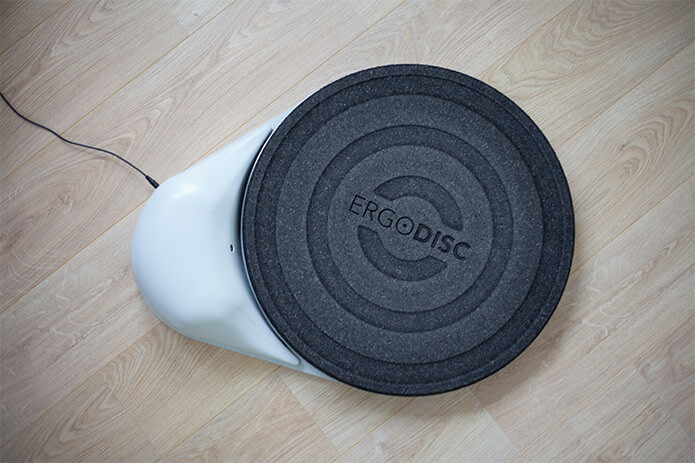 ERGODISC converts working spaces into places with multiple health benefits for its users.